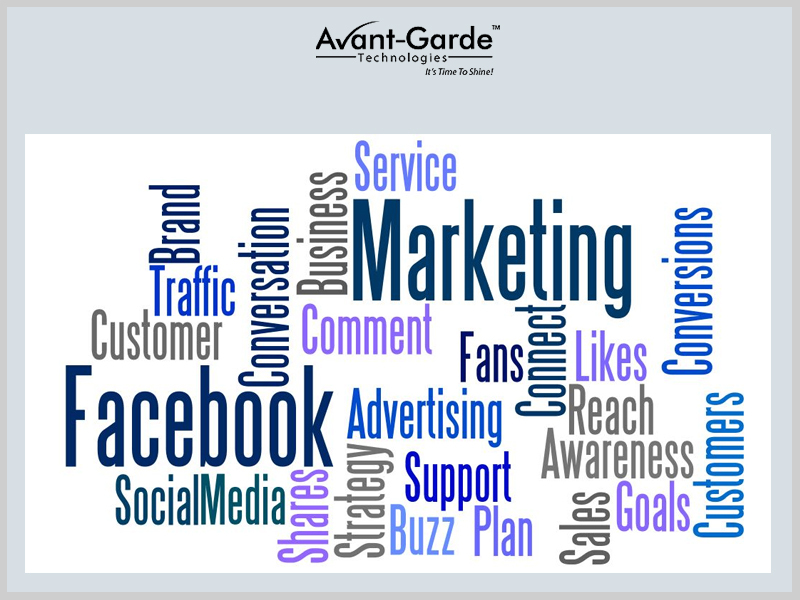 The top Social Media Marketing Company in Kolkata offers marketing services on different social media platforms at affordable charges. SEO techniques are used for SMM. Social media marketing has entered the minds of the online marketers since the creation of social media sites like facebook, twitter, etc. None of the marketers can deny that social media marketing is a profitable technique to get connected to huge number of people in the shortest time. Most of the people use the social media platforms to link with their friends, relatives and sometimes even to strangers. People like and share many posts they like related to different topics. The social media platform are now the best channels to advertise, promote and sell products and services. Social media marketing is definitely a moneymaking channel. Accumulating thousands of followers to the site or facebook page of the site seems quite cool and profitable. This can create a feeling of being above the competitors. Let’s take a look what marketing strategies have been recommended and adopted by the top Social Media Marketing Company that can be applied to bring more profit to the business using social media platforms. Reasonable expenditure: – Some of the people begin a social media campaign because they view it as a ‘free’ strategy. They think that creating a website for a company and posting images, services, etc. does not need any charge. But if one wants to see noteworthy and profitable results then one cannot treat this like a free service or strategy. One has to invest for creating a website and growing the business. This can be either in the form of paid ads or in some other forms. Strategies and tactics: – One just can’t start posting blindly in the social media sites and then expect potential followers to like the posts. Before getting started, one should have a formal documentation including the strategies that will actually dictate the goals, the target audience and the planning to rise rapidly. The prepared document guides to take the decisions, helps to recruit new experts to the existing team and gives a template to improve over time. Consistency: – Profitable social media tactics are quite consistent. If the social media is treated as a novelty, one can post in a bulk in one week and can avoid posting for the next week. With this, the activities can change drastically. The followers desire to know the recent services and products of the brand or company. So if the rapid changes can be made in a good volume, then one can alienate the targeted audience easily. Frequency: – Some of the social media accounts can be acquired or created to post once in a week. These sites also gather followers and make profit. But to make more profit by attracting more audience one needs to be more active. Depending on the platform that is being used, one should be posting multiple times or daily if possible to remain engaged with the followers on a constant basis. Value: – Social media sites are the platforms for exchanging the values of the services and products. If the business owner wants his or her customers to buy more from the site or if the owner wants to get more ‘likes’ and ‘comments’, then the customers must be given some values in exchange. For example, in return of the ‘likes’ and ‘comments’, some amount of discounts or any kind of deals should be given at intervals. The top name in the list of Kolkata SMM Service Provider takes all these above points in consideration to remain in touch with its customers.